Foucault Trailer Sales is a family owned and operated RV Dealership with over 40 years of RV Excellence. With pride we are the longest established RV Dealership in the Greater City of Sudbury and surrounding areas. 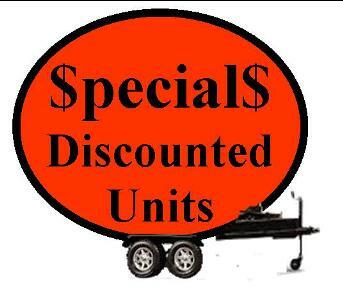 We have an outstanding selection of travel trailers, 5th wheels, Park models, and tent trailers. 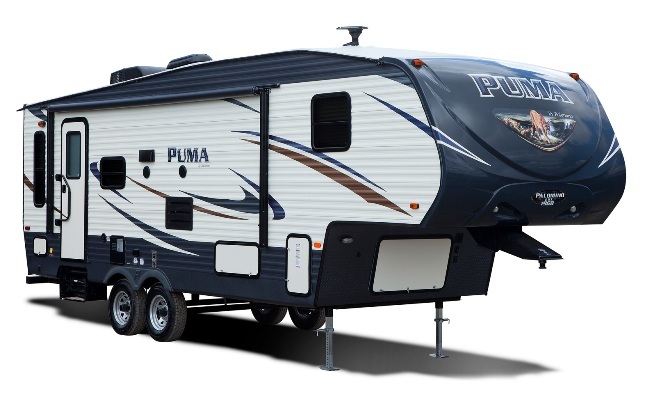 Top of the line products build by manufactures like Palomino and Forest River Inc. Our professional and experienced Sales Staff would be happy to assist you in making the right choice in your RV selection. At Foucault’s we take great pride in our full service Dealership. 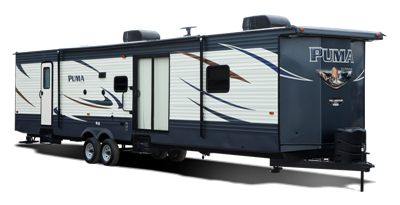 Not only do we sell RV”s but our licensed DA/RV mechanics perform such jobs as repairs, warranties and insurance work. We take our customers satisfaction very seriously. Ours parts department has a large selection of parts and accessories at competitive prices. Gerry , Debbie and staff at Foucault Trailer Sales would like to invite you to visit our friendly Dealership where we are always aiming to please!